London, United Kingdom, 11th April 2019: Nikon has today announced that it has received four prestigious 2019 Technical Image Press Association (TIPA) World Awards. 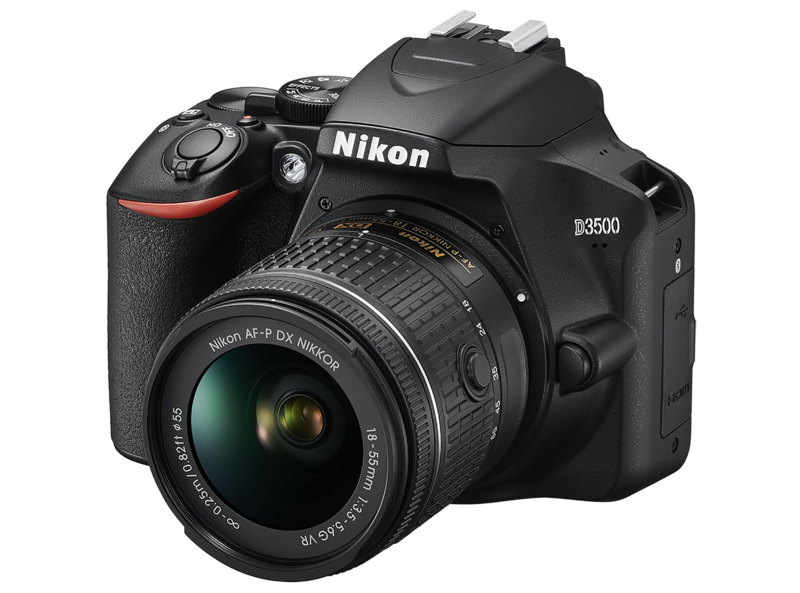 The Nikon D3500 won ‘Best DSLR Camera’, while both mirrorless cameras received recognition: the Nikon Z 6 won ‘Best Full Frame Camera Expert’ and the Nikon Z 7 won ‘Best Full Frame Professional Camera’. 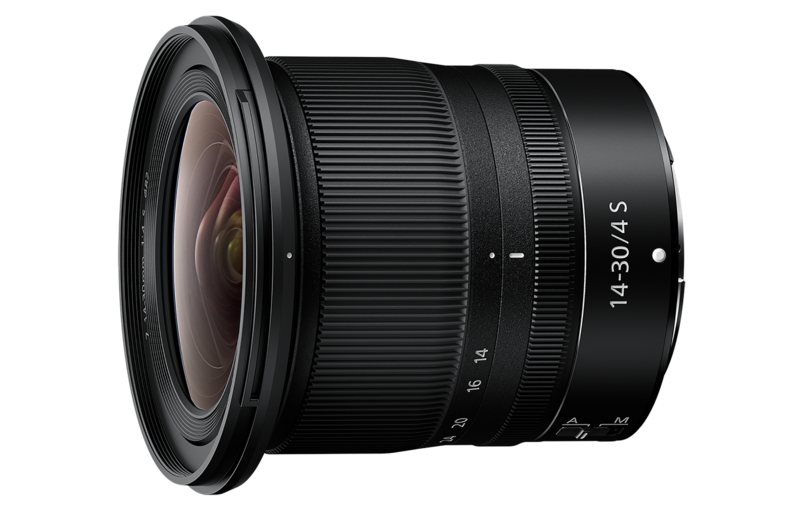 The ‘Best Mirrorless Wide Angle Zoom Lens’ award went to the NIKKOR Z 14-30mm f/4 S.
This compact and lightweight DSLR is aimed at amateurs who want to step up to a camera that takes full advantage of a wide range of NIKKOR lenses and accessories to boost their photographic fun and creativity. 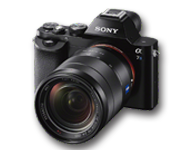 Its 24.2 MP CMOS sensor delivers an ISO range of 100-25,600, handles 5fps continuous shooting, plus has Full HD 1080/60p video capability. 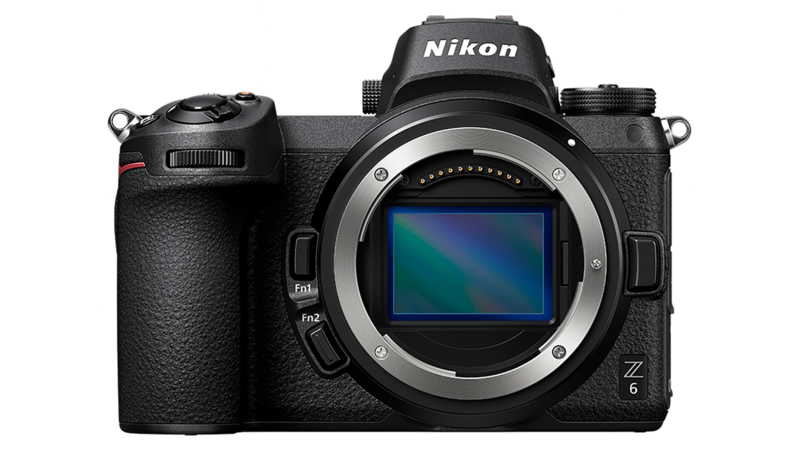 With Nikon’s SnapBridge app, users can easily share images with a smartphone or connected device. 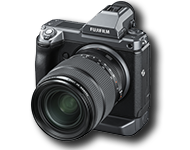 They can also trigger the camera with the app, and access Nikon Image Space, a free-cloud based sharing and storage service. 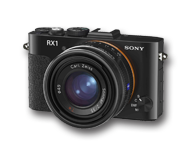 The high-resolution mirrorless Z 7 boasts a 45.7MP FX format CMOS sensor that produces large, stunning image files. 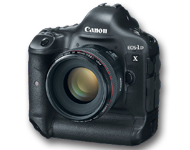 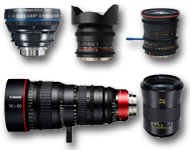 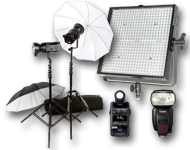 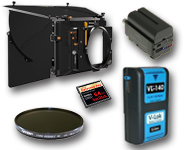 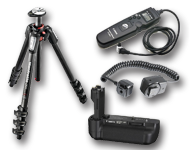 It supports an ISO range of 64-25,600 ISO with expanded ISO of 32 to 102,400. 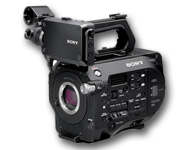 The EVF has coverage of approximately 100 per cent with the ability to set numerous shooting parameters while looking through the viewfinder. 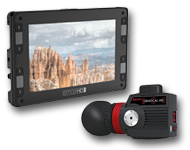 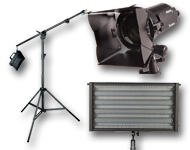 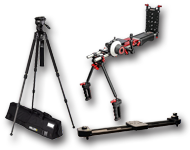 Video capabilities include 4K UHD as well as Full HD 120p shooting, and support of Active D-Lighting, electronic VR, and focus peaking. 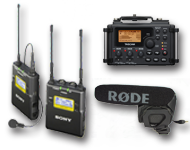 Timecode support allows for syncing video and sound from multiple devices. 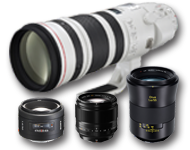 Use of NIKKOR Z S-Line lenses allow for quiet and smooth adjustment of exposure during video shooting. 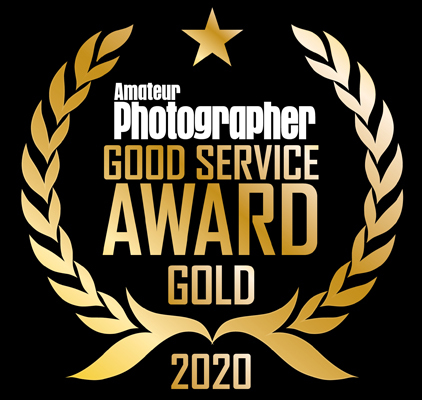 Sponsored by TIPA, a global authority in the photography and imaging industry, the awards cover photographic and imaging products announced between 1st April 2018 and 31st March 2019 that are voted for by editors of leading photo and imaging magazines worldwide.